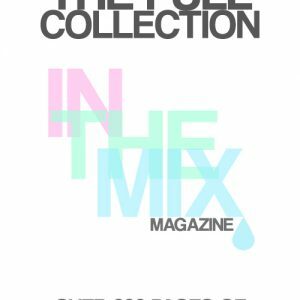 View cart “InTheMix Magazine: The Full Collection (Oct 2015 – Sep 2016)” has been added to your cart. 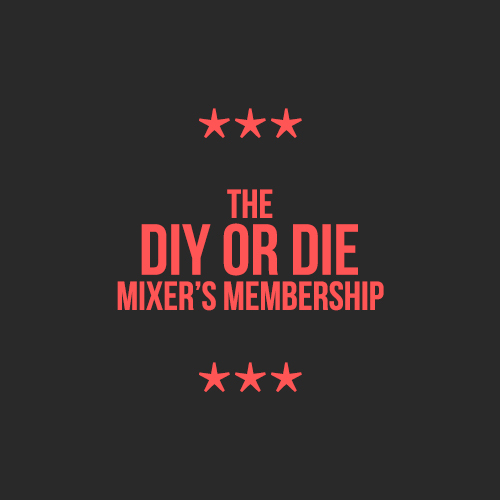 The DIYORDIE MIXER’S MEMBERSHIP is the best way to receive all the best recipes, flavor notes, reviews, articles, coupons, and giveaways coming out of DIYorDIE. You can choose to pay annually (discounted), quarterly, or monthly. 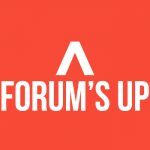 To view any of the Members Only posts, just login to your account via the top menu bar, and voila, you can now view any locked content, posts, podcasts, videos, flavor notes, and reviews. 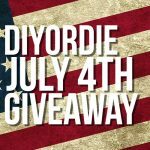 If you love DIYORDIE and want to support it, become a member today! What does the Membership give me access to? 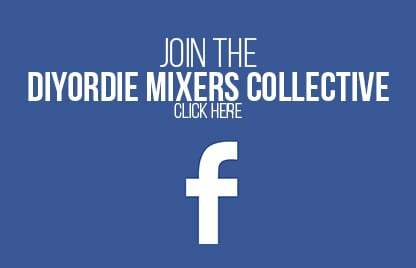 The membership gives you complete access to the entire website. 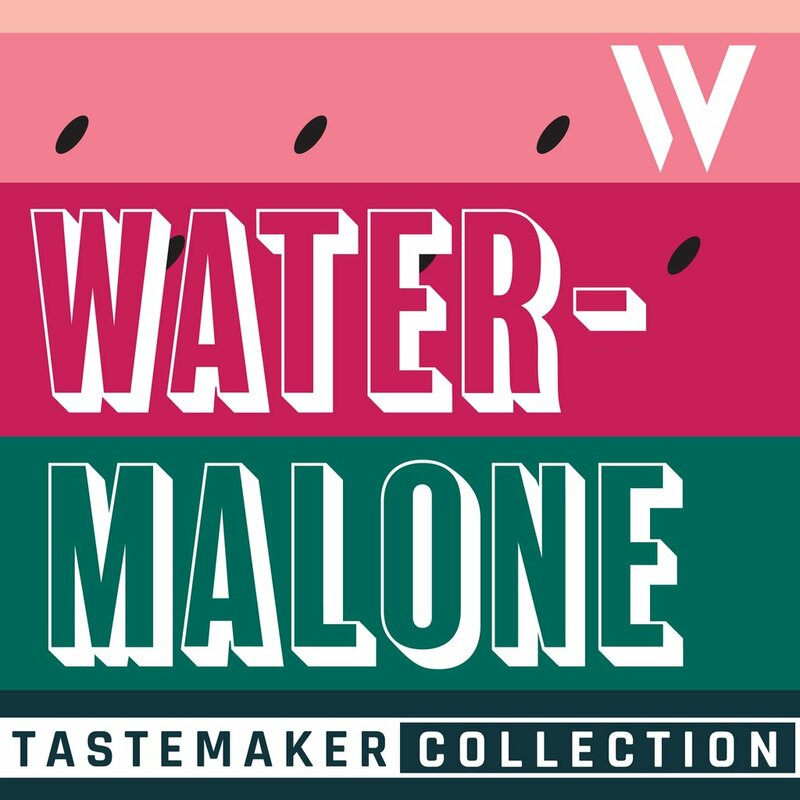 Every post, every article, every bit of research, every flavor note in the FlavorBook, every video, every podcast, every recipe, every "secret", ever thing. 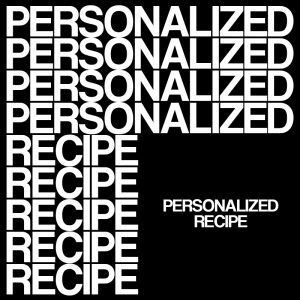 For only $3 a month you get unlimited access to curated DIY eliquid mixing research from the top mixers throughout the world, articles about mixing techniques from the best recipe developers in the industry, curated and indepth flavor notes offered in the famous Flavor Book, access to the exciting new podcast Extracted, special and exclusive "Secrets" that includes heads up on new recipes and insider industry news, a direct line to Wayne for questions and advice, and so much more. 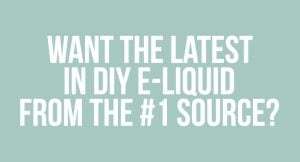 For less than one flavoring a month, you get the best eliquid mixing content, from the best eliquid mixers in the world. After your purchase the membership you can head to your MY ACCOUNT page where you can view the downloads available. As a subscriber new downloads will be released and placed in your MY ACCOUNT page (at the top of the website) as soon as they are released. This subscription is infinite until you cancel yourself. You can go to your PayPal to cancel your subscription at anytime. Cancelling your subscription will revoke any previous content on your account, and you will not receive any future content from the date you've cancelled. This is to ensure people cannot pay for the subscription and get the entire back catalog of downloads for the price of one. It is recommended you download the content onto your PC or hard drives so if you plan to cancel, you will still have access to those downloads. There are no refunds for any content you have already downloaded. If you want to get a membership for a family member or a friend you can purchase a membership and email me the family member or friend's email. I will then add them into the membership and email them with login information to view the issues. 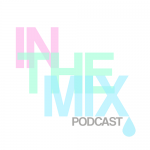 If you want to check out InTheMix Magazine before paying for a subscription, or if you just want to buy issues that interest you, you should look to the Complete Collection. 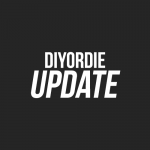 I hope you enjoy the content and thank you for supporting DIYorDIEvaping.com!